It will cost £10.5m to get Alexandre Lacazette in your Fantasy Premier League team for the new season. Arsenal’s summer signing claims a big ticket price on the back of 28 goals in 30 Ligue 1 appearances for Lyon last term. We must wait for when Fantasy Premier League is launched next week to know the valuations for Mesut Ozil and Alexis Sanchez﻿, with the latter’s position a major factor in deciding Lacazette’s FPL popularity. Josh King could be an option to help balance the books for those considering the Frenchman. 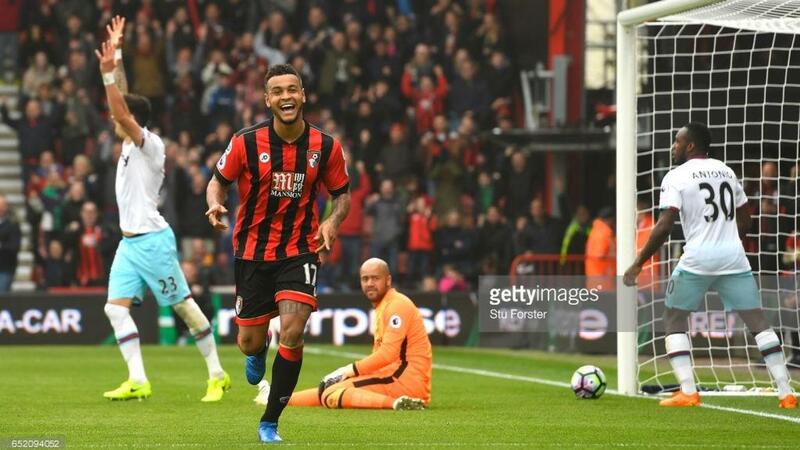 Used as a central striker or a No 10 last season, King scored 16 goals for AFC Bournemouth last season as an FPL midfielder. That has prompted his classification as a forward with a price of £7.5m for 2017/18. Jermain Defoe’s valuation will be key to King’s appeal, with manager Eddie Howe's side set to attract plenty of interest among managers shopping for mid-price options. Elsewhere, Anthony Knockaert looks a bargain at just £6.0m. 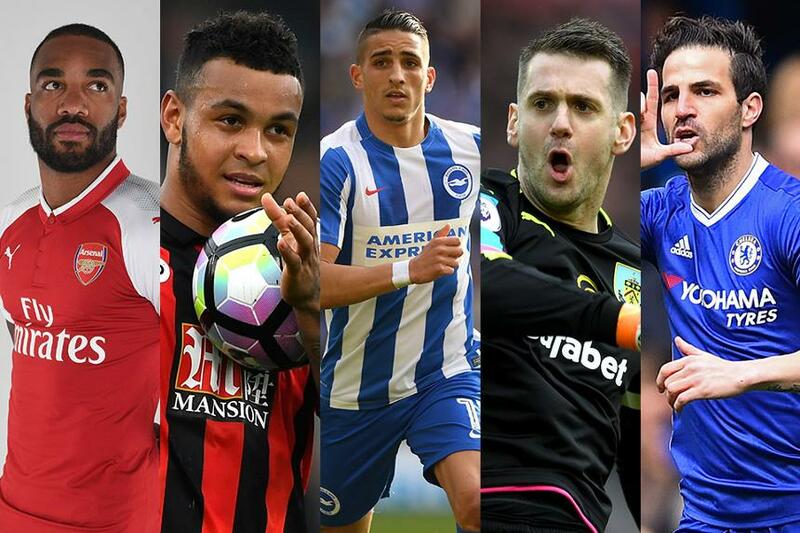 That will put many managers on alert, with the Brighton & Hove Albion playmaker, the Championship Player of the Year, returning 15 goals and eight assists in 2016/17. Equally, Cesc Fabregas, priced at £7.0m, could be outstanding value as a third or fourth midfield pick. Fabregas will turn heads if he can cement regular starts in the Chelsea midfield. He was a consistent points scorer over the season run-in, providing six assists and a goal from his last six appearances. Tom Heaton was also among Friday’s price reveals. The Burnley captain topped the goalkeeper ranks for 2016/17 with 149 points. He provided 10 clean sheets and broke the FPL record for a goalkeeper’s bonus points, supplying 21 in total. Valued at just £4.5m last season, he has been hiked to £5.0m for the new campaign. Heaton will be tipped to challenge the top stoppers once again, although the departure of centre-back Michael Keane will make FPL managers wary of early investment.